Great value marquee repairs from Weatherill Brothers. Marquee repairs that last . These days marquees are extremely hard wearing and durable. Advances in technology over the years have meant that marquees are no longer just a summer option but can be used for events throughout the year. 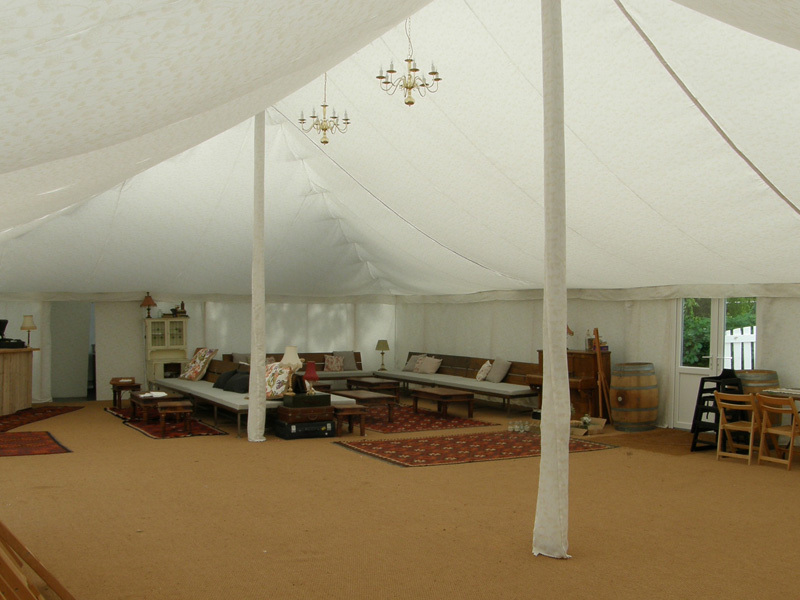 However, with heating systems, windows, flooring and more, there is now more that can go wrong with marquees. Which is why here at Weatherill Brothers we specialise in marquee repairs. From issues with the frame to outer linings and waterproofing we can offer long-lasting and effective repairs. Call Weatherill Brothers on 01953 882 394. We have more than six decades’ experience of making and repairing marquees, so whatever the problem, we’re the ones who can fix it. We also custom-make flooring, windows, drapes and more, so if you’re planning on upgrading your current design, we can help. Using only the highest-quality materials and with a team of dedicated and skilled craftsmen, we can help with any kind of marquee repairs. If you’d like to know more about our repair services or talk to someone about how to give your marquee a new lease of life, get in touch with a member of the Weatherill Brothers team today.